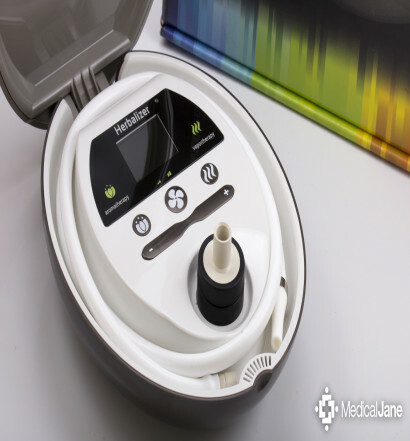 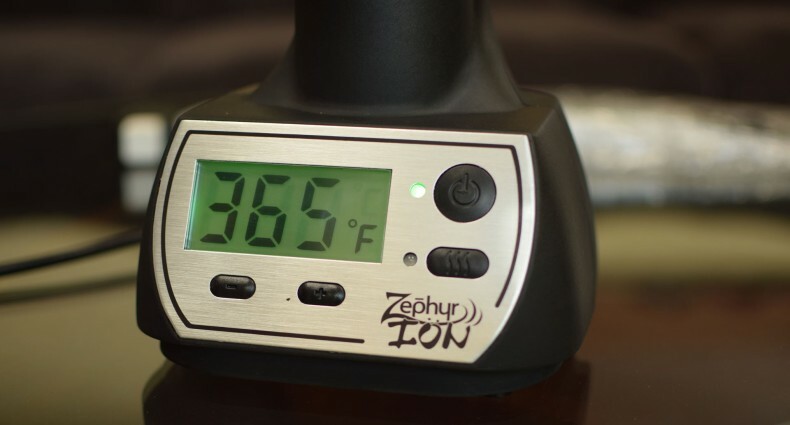 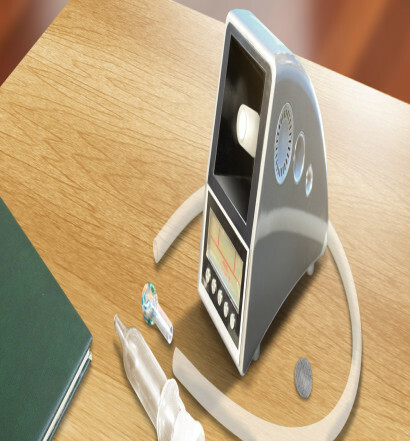 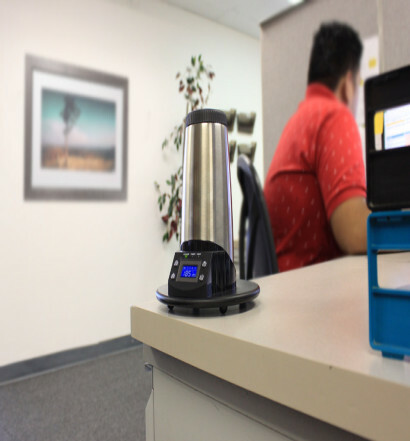 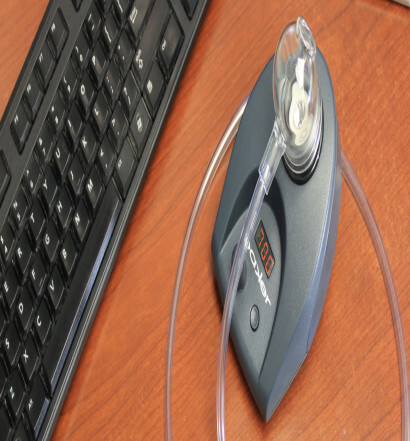 Desktop Vaporizers, powered via a cord that plugs into the wall, are by far the most powerful vaporizers on the market. 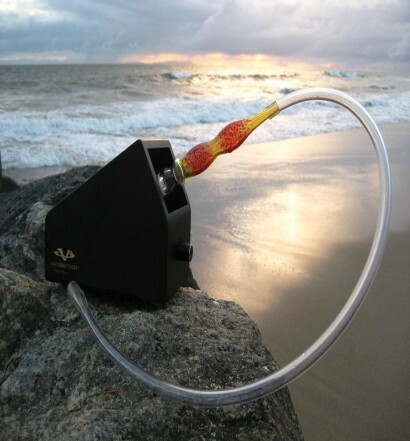 They are also larger than any portable or pen-style vaporizer. 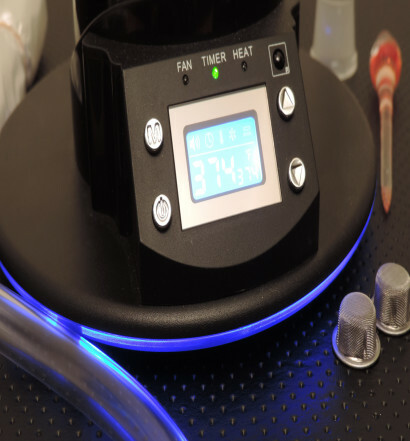 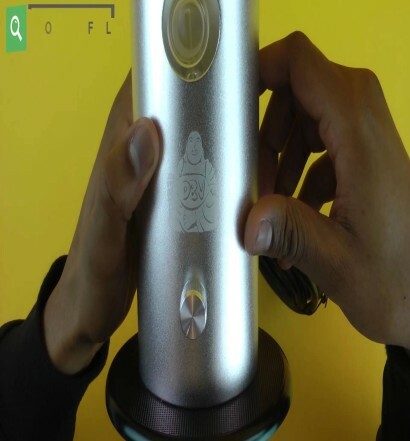 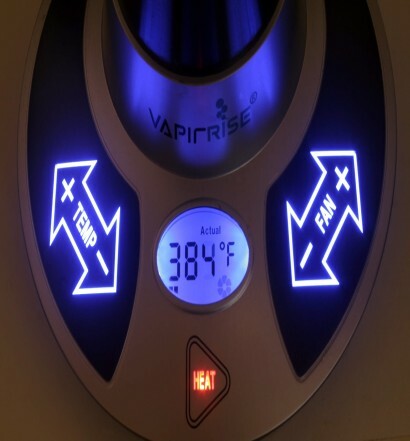 The power and size allow for ceramic heating elements, fans, large digital displays, whips / balloon bags, and many other great features not present in other types of vaporizers.